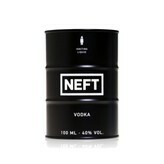 NEFT Vodka exclusively uses four types of European rye grains: Rapidly, Amato, Pollino and Askari. We do not use any additives, such as sugar or honey, or any natural or artificial flavorings. The slightly sweet finish is attributable to the base of pure rye distillate as well as the unusual cleanness of the alcohol. 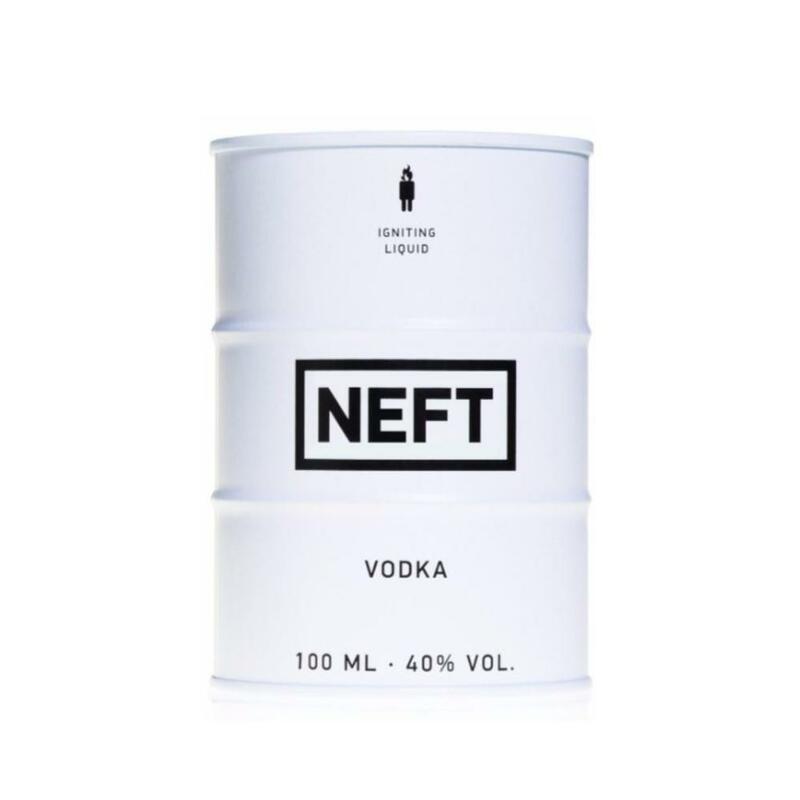 NEFT Vodka is produced exclusively in small batches using a distillate that is significantly different from that used in conventionally made vodka. 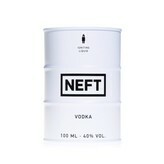 In short - NEFT Vodka is in a class of it’s own. 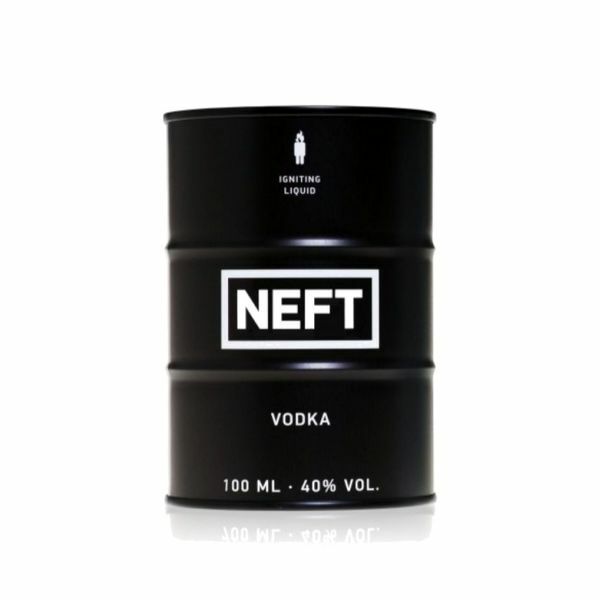 NEFT Vodka is available in your choice of white or black barrels. Same ultra-premium vodka in both versions.